STR.CRD, Africa’s no. 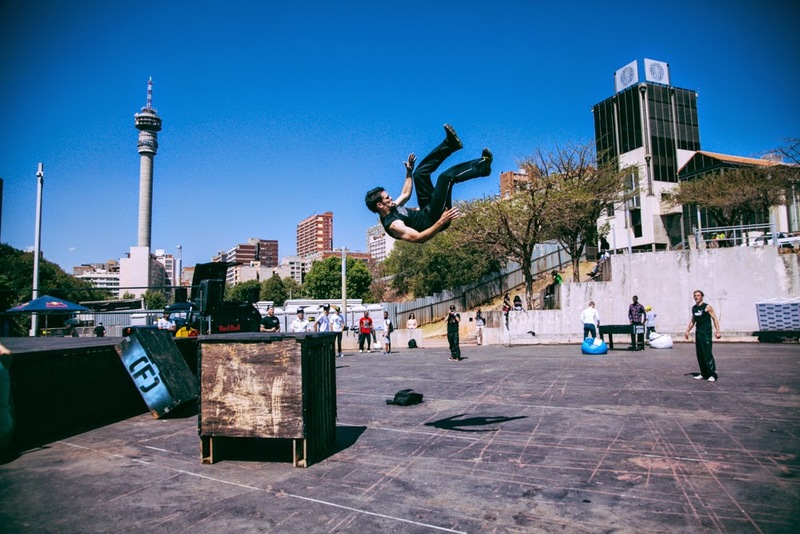 1 Urban Street Culture showcase, proudly supported by Jameson Irish Whiskey, Fiat, Nedbank and DStv, will hit Constitution Hill in Johannesburg from 7 - 9 November this year. 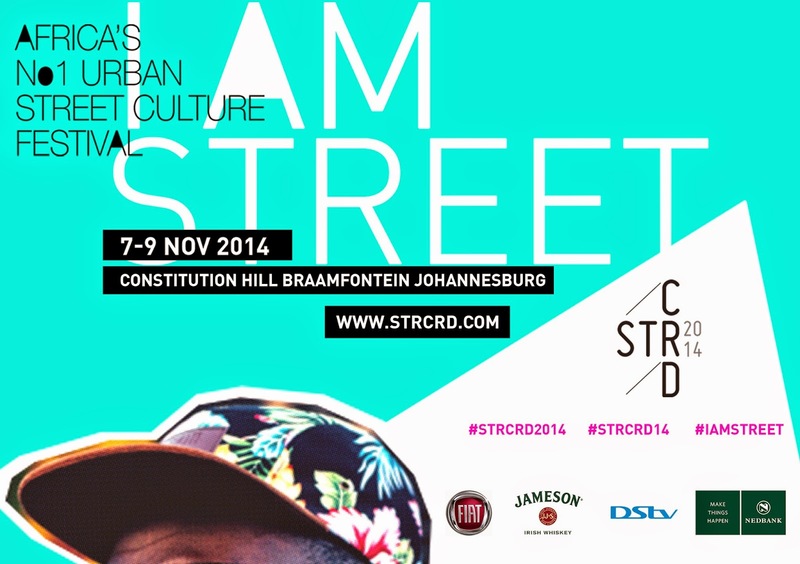 Over the years STR.CRD has created a name for itself as the quintessential African urban street culture festival and 2014 will be no different with an array of music, fashion, skate and bmx events, parkour, graffiti, dance and art exhibitions. The public festivities kick off at 11h00 on 8 November and will continue until late. The programme for the day includes the STR.CRD x FullCourt21 basketball tournament, a VANS street skate competition, a Stylista street style photo booth and finishes off with the official after party taking place in Braamfontein. Further details on the programme will be announced in October via www.str.crd.com. Over and above the public street festival, the anticipated STR.CRD exhibition showcases the best of the best of urban brands and brand ethos. “Our ultimate goal is to capture the essence of true African street culture, to reflect who the urban youth are in a truly authentic way,” says Mandla Mazibuko, STR.CRD project director. The exhibition/trade-show will open by invitation only with a street fashion show on 7 November and will be open to the public on 8 November. STR.CRD will take place at Constitution Hill, the heart of Johannesburg’s urban history. To gain access festivalgoers will need to register via the website www.strcrd.com. Entrance is R50 for those who register online and R150 for those who pay at the door (without registering). The day before, on the 7 November from 22h00 – 02h00, STR.CRD will host an exclusive Nu-Tomorrow Music concert at a secret location within Constitution Hill. The concert is a ticketed event. The tickets are very limited and the Nu-Tomorrow line up will be announced via the website in October. Tickets can be purchased via www.nu-tickets.co.za for R350. “STR.CRD is about creating an authentic and creative platform for youth convergence. We believe it to be a multi-racial, multi-cultural platform where African urban street culture can be showcased and where South Africa’s creative industries can have an urban platform to expose their work. 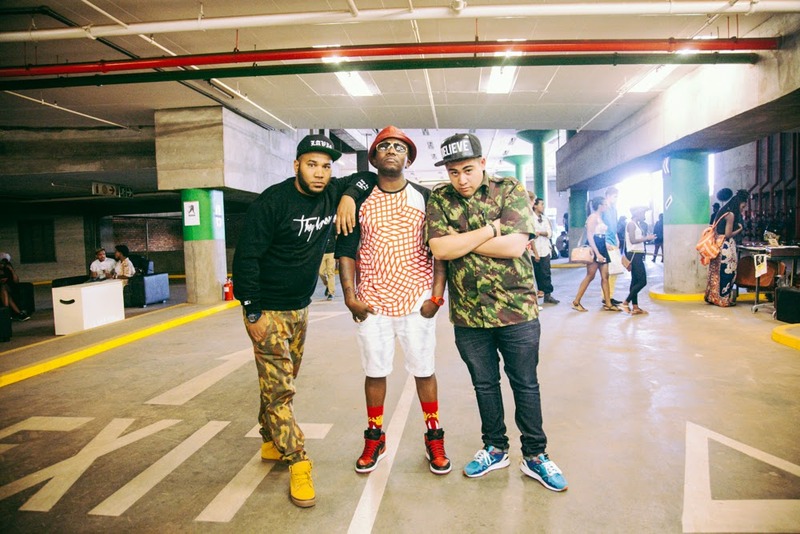 STR.CRD is a coming together of youth, culture, brands and street” says Mazibuko.